Today is a great today for Canadians as the pricing for the contract and outright iPhone 4 has finally been confirmed! In the USA, France, Germany, Japan, and United Kingdom, iPhone 4 pre-orders went live on June 15, 2010 for a launch date of June 24, 2010. At the time, it was confusing to why Canada was left out of that country list. Now, one month later on July 30 2010, it is Canada’s launch day. 1.) Canadians will be able to order the unlocked, full price iPhone 4 16/32GB in Black through the Apple Canada Online Store starting Friday July 30. Any online orders are shipped to the billing address (no store pickup). 2.) 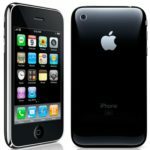 As an alternative for the unlocked iPhone 4, customers can also visit their local Apple Store to purchase an outright, unlocked iPhone 4 starting Friday July 30. There will be line-ups this weekend. 3.) For customers that want iPhone 4 locked on contracts with activations or upgrades (usually with promotional pricing), visit your local Apple Store or Canadian wireless dealer (Rogers, Bell, Virgin, Fido, Telus) store starting Friday July 30. There will be line-ups this weekend. To summarize, if you want your iPhone 4 IMMEDIATELY, do either method 2 or method 3 above. Please note that the iPhone 4 is limited to two per customer. Note: Any iPhone 4 purchased at a Canadian wireless carrier store will be locked to that carrier no matter the price paid. However, if purchased at full price from an Apple Store, the iPhone 4 will be unlocked. If purchased on contract from an Apple Store, the iPhone 4 will be locked to a Canadian wireless carrier. Note: The iPhone 3GS purchased at a Canadian wireless carrier store will be locked to that carrier no matter the price paid. However, if purchased at full price from an Apple Store, the iPhone 3GS will be unlocked. 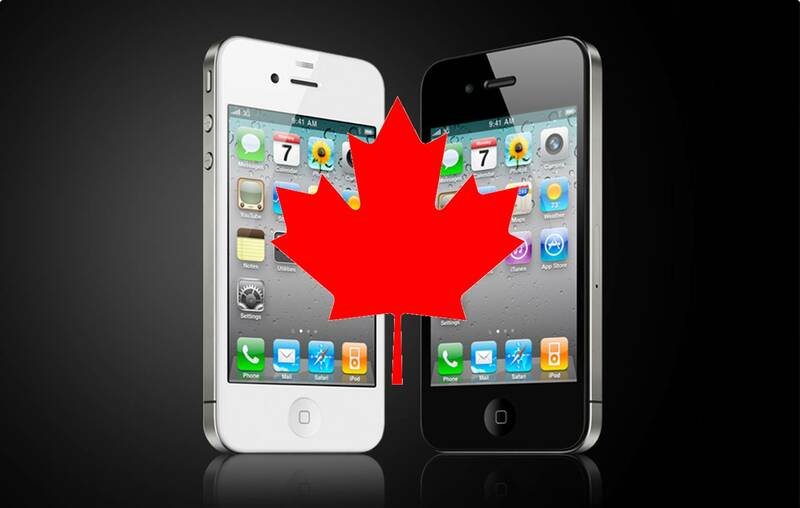 If purchased on contract from an Apple Store, the iPhone 4 will be locked to a Canadian wireless carrier. You are eligible for at least $250 off the no-term device price. That puts the iPhone 4 16GB for $399 and iPhone 4 32GB for $499 on a new 3-year voice and data plan. You are eligible for $490 off the no-term device price for the iPhone 4 16GB and $480 off the no-term device price for the iPhone 4 32GB (promotional pricing). That puts the iPhone 4 16GB for $159 and iPhone 4 32GB for $269 on a new 3-year voice and data plan. Fido also has an iPhone 4 promotion. For customers who entered into a Fido agreement on or before December 31st, 2008, are eligible for the same agreement pricing as new customers when they renew their voice and data agreement. In other words, $159 for 16GB and $269 for 32GB. Customers who do not qualify for the above offer are eligible for a $250 credit off the no-term price when they reset their voice and data term to a 3-year agreement. In addition, customers may contribute all accumulated FidoDollars towards their upgrade, which can be used at a Fido store or Apple Store. Effective July 30 2010, smartphone customers who activate on a three-year voice and data contract can choose the Rogers/Fido 6GB data plan for $30. Normally, Rogers/Fido charge $30 for 1GB of data. This data plan can be added to any in-market voice plan before September 30, 2010. At this time, it seems that September 30, 2010 is the expiry date for this offer. If you are a new customer or existing, you are eligible for the $30 6GB data plan and once you add the plan, the plan is permanent unless you take it off (like any other data plan). For the MicroSIM card, if the iPhone 4 is purchased at a Canadian wireless carrier store or Apple Store, the customer will receive one MicroSIM card for use with a Canadian wireless carrier at no charge. Additional MicroSIM cards will be charged accordingly.